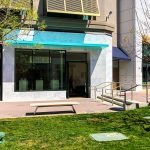 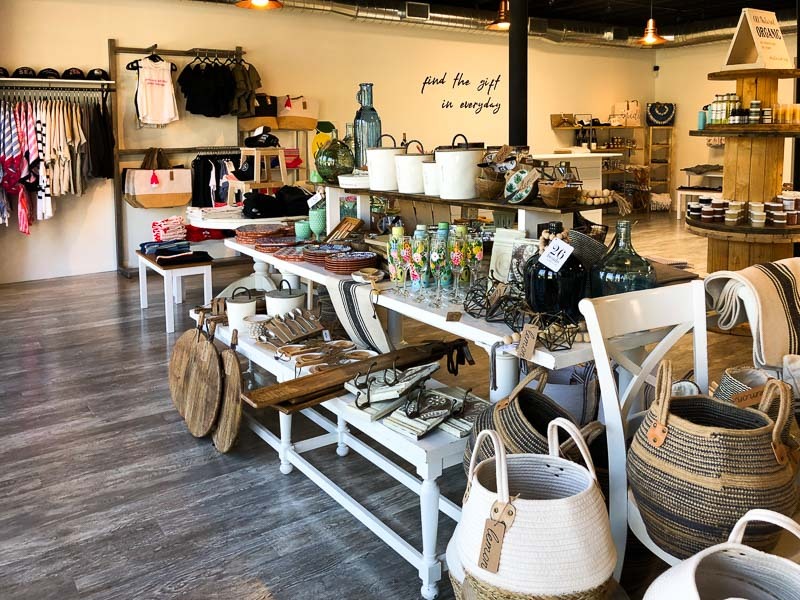 The Danville-based gift shop Lemon is opening their second location today at Park Plaza Shops across from the Lafayette Plaza park. 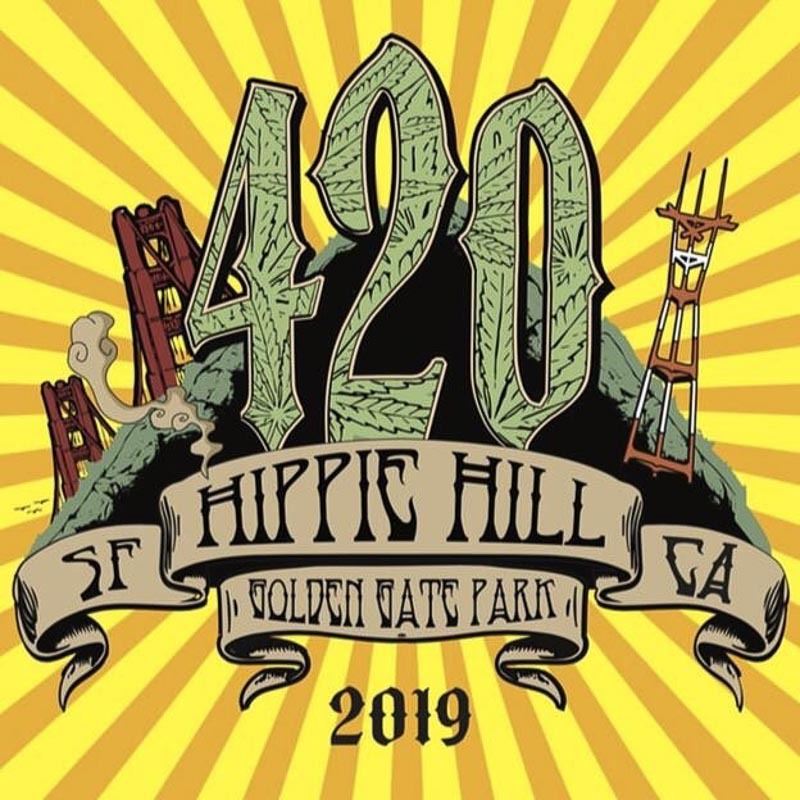 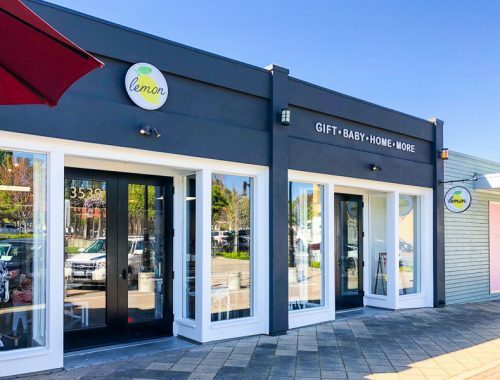 They feature, “high quality items, organic baby/spa items, gifts people really want to give and get & carry local California items.” Items can also be ordered online with a local pickup (and gift wrapping) option here. 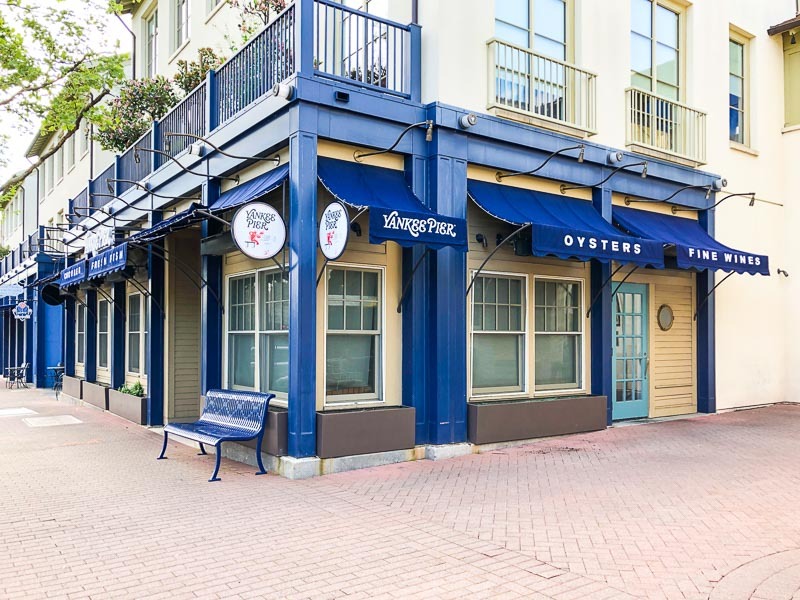 If you’re having lunch at Sideboard next door definitely drop by to check this place out! 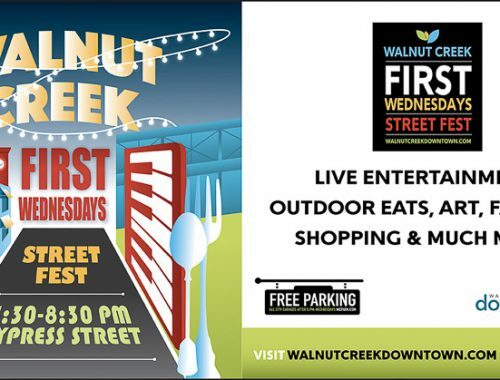 Cypress St, between Locust St. & N. Main St.
We are kicking off WCFW’s with Neon Velvet in May, followed in June by Vybe Society. 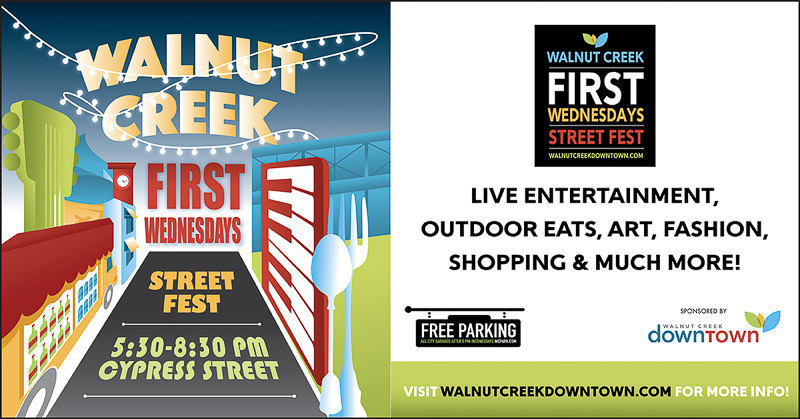 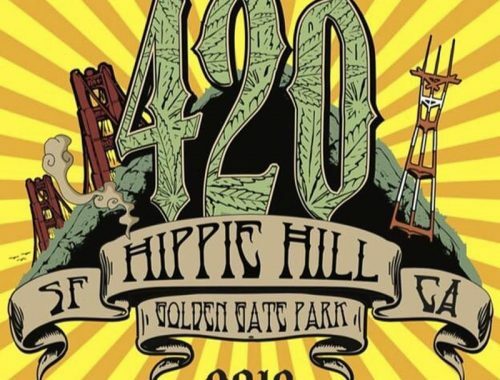 May through September you can end the work or school day on the first Wednesday of each month with a street festival full of live music, dancing, food trucks, wine and beer, Kids Fun Zone, interactive games and free prizes. This year we are partnering with the Contra Costa Certified Farmers Market (Sundays, 9a-1p, Cypress St, WC) to create a Chef’s Demo. 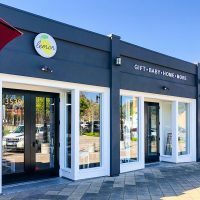 Stop by and enjoy some delicious recipes. 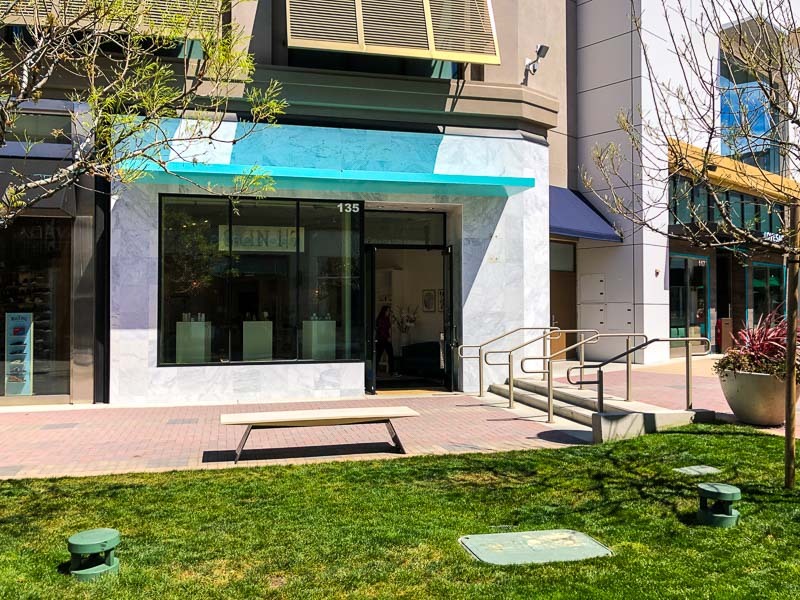 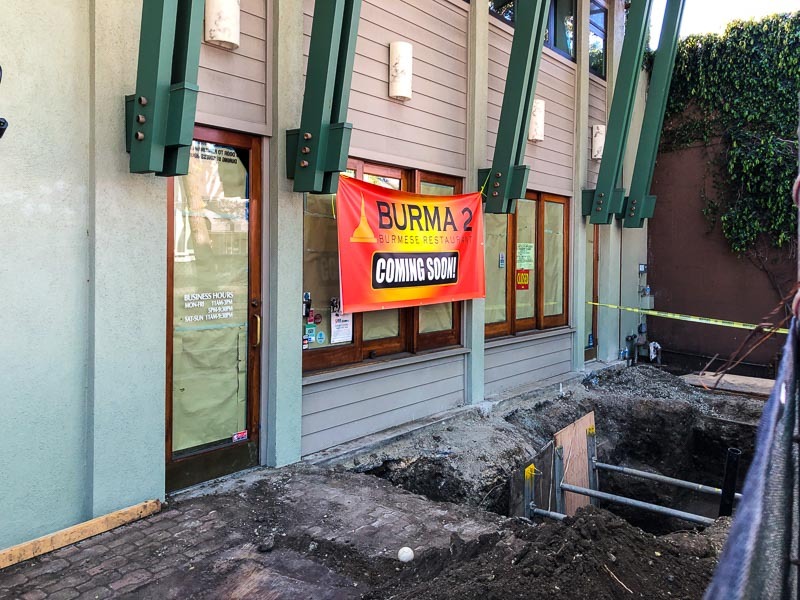 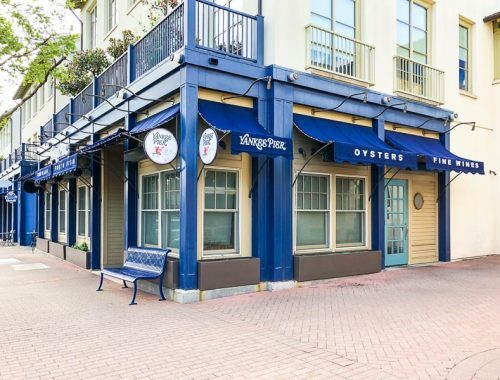 The Danville-based restaurant and bar Esin will be coming to Lafayette where Yankee Pier used to be at the Lafayette Mercantile plaza according to Lamorinda Weekly. 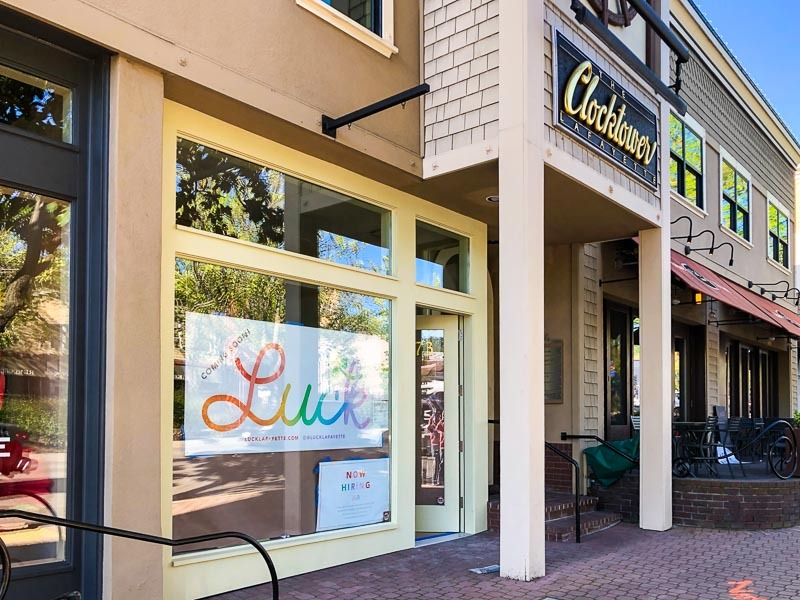 Check out a sample lunch menu here and dinner menu here. 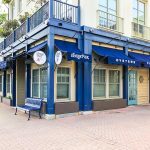 World-class amenities and unmatched hospitality — Craft coffee, artisanal pastries, afternoon snacks, and fresh fruit served daily. From curated speaker panels to thoughtfully-executed team offsites, Industrious will deliver a variety of programming and events to keep your employees happy and engaged. 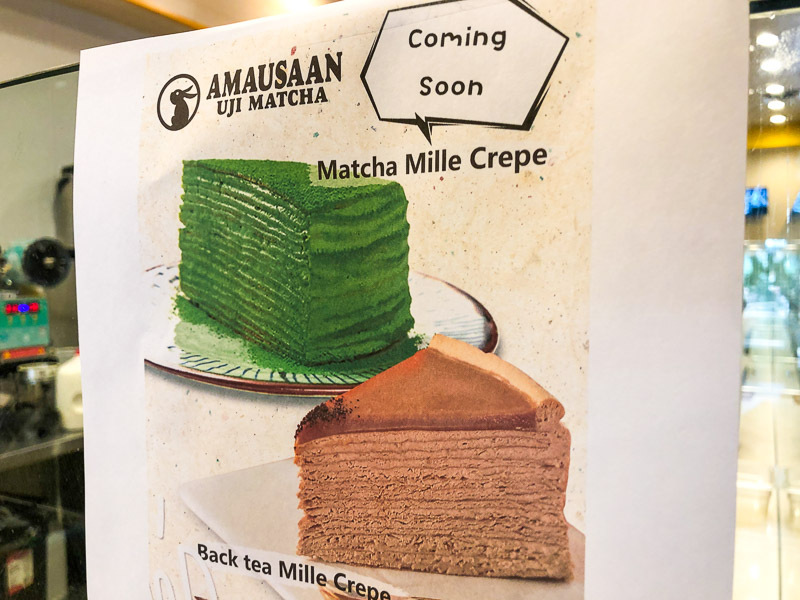 A few years ago I wrote how frozen yogurt and juice bars were taking over and how something more interesting like a rice pudding shop should open. 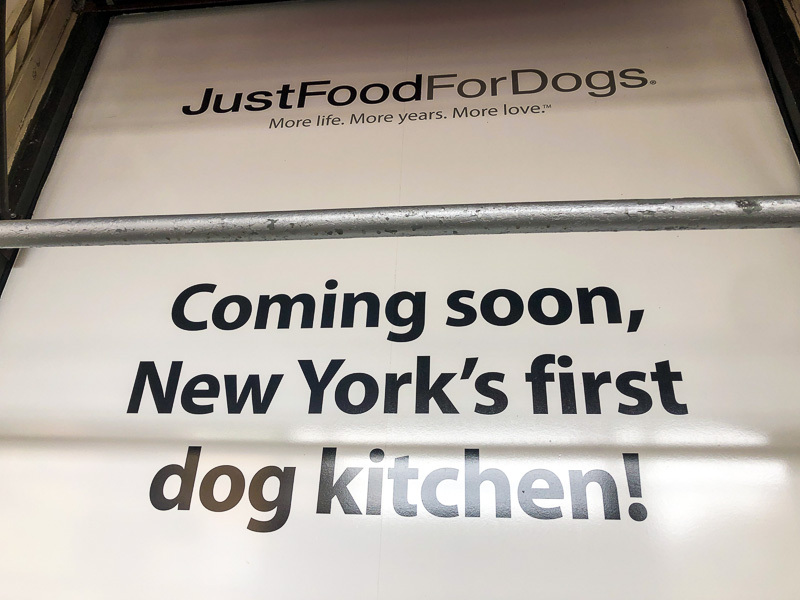 After a recent visit to NYC I found a new shop planning to open called JustFoodForDogs, “New York’s first dog kitchen” that will provide, “small-batch, preservative-free meals” using “human-grade food” according to this Dogster article. 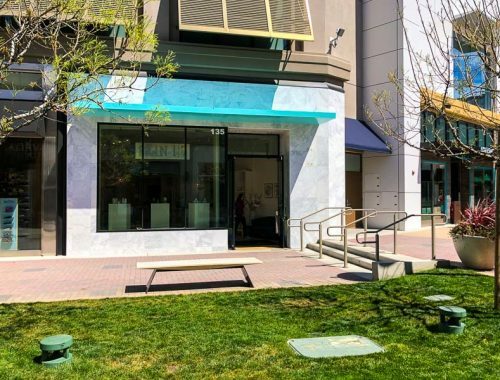 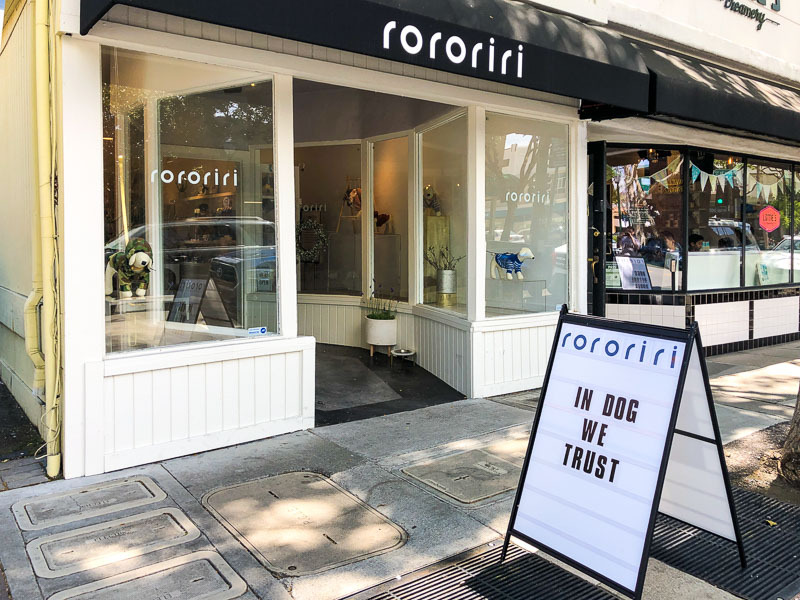 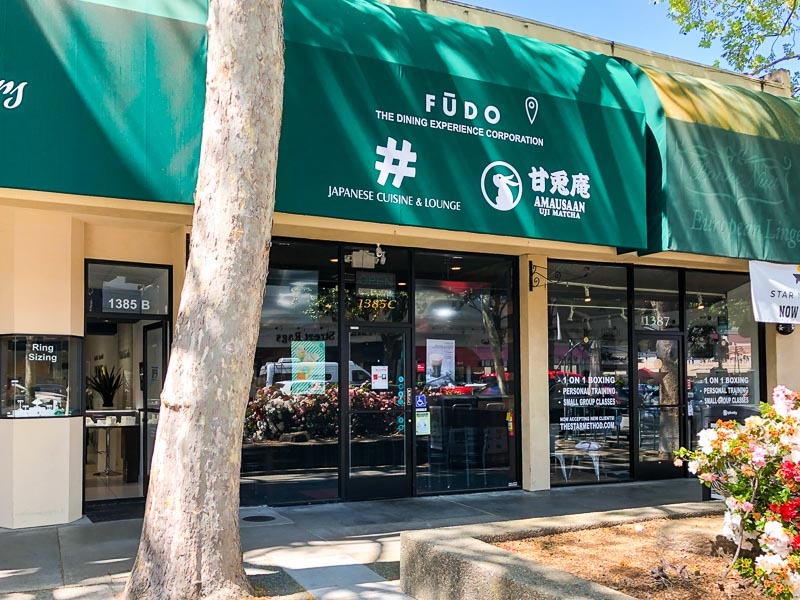 With the high-end dog boutique rororiri opening recently in downtown Walnut Creek, can a dog kitchen make it around here?